Knowing Where Your Logistics Data Comes from is Important. Here’s why. But should companies rely on the data they receive? Where has it come from? How old is it? How accurate is it? Who could have manipulated it? How secure is it? In today’s data-driven world it is uncommon to question the provenance of the data people use in their everyday lives. The consequences of not asking these questions when selecting a weather app might mean getting caught in the rain, but the consequences become much more serious when making critical business or operational decisions. The original source of data and the methodology used to generate it is known as its provenance. A well-structured data management system should have provenance built in, with the answers to the questions above forming part of the metadata of the data set you are using to make decisions. Data provenance is about reliability, if people can’t be sure of where their data came from and how it got to them, they should not rely on it for making good decisions. It’s quite possible that the data is fine, but equally, without good data provenance, it’s impossible to know for sure. The consequences of bad data provenance can be disastrous. In January 2007, the MSC Napoli developed a crack in its hull while sailing down the English Channel in heavy weather. 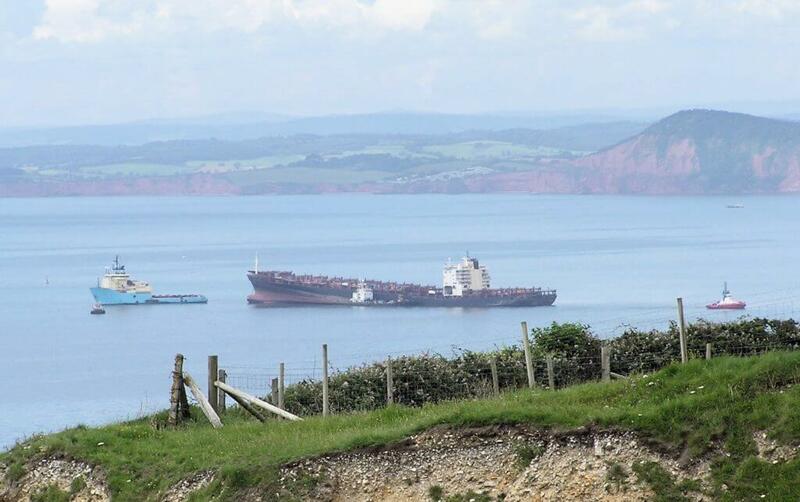 The crew was forced to abandon ship and the vessel was eventually grounded in Lyme Bay on the south coast of the UK where it created an oil spill 5 miles long. During the salvage and recovery operations that ensued, it was discovered that of the 660 salvageable containers on board, 137 weighed at least three tons more than their declared weight. The officers on board the MSC Napoli loaded the ship based on the container weight data they were given. Unfortunately, it was impossible for them to verify the source and accuracy of that logistics data and the result was a major ecological incident. After a similar incident when another container ship, the MOL Comfort, broke up in the middle of the Indian Ocean, the International Maritime Organization changed the law. There has always been a requirement to declare the weight of containers destined for ships, but under the new rules, a shipper must verify the weight of the container and issue a certificate. If a container arrives in a terminal without a certificate, the carrier legally cannot accept it for transport and the weights as well as the certificates are spot-checked by the local authorities. This creates a level of data provenance that makes it possible for a ship’s crew to safely make decisions about how the ship should be loaded. More often than not, the consequences of bad data are less severe but it is still important to think about where your data comes from. Shipping technology startup Intelligent Cargo Systems believes the best way to ensure a high level of data provenance is to collect data from as close to the original source as possible. The CargoMate port call optimization system uses data to help container ships spend less time in port and consume less fuel while at sea. 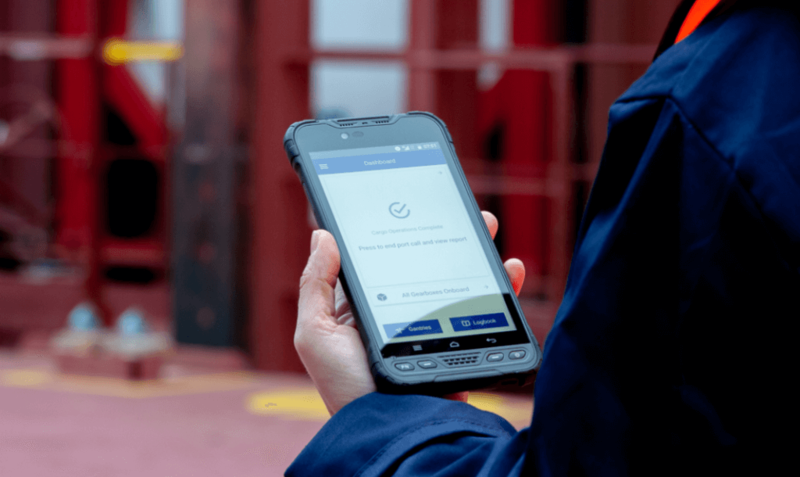 Rather than rely on any third party data to track the productivity of clients’ ships, a device is placed on board the vessel that allows the crew to log cargo operations events in real time. For the first time, ship operators are able to gain a trusted data-driven operational view of what is happening on board that has come directly from the crew on deck. It’s not just on ships where good data management can have a positive impact on operations. Logistics firm UPS has fit telematics devices to their fleet of 80,000 vehicles. Every day over 200 individual data points including engine use, speed, position, and fuel economy data is downloaded directly from the vehicles to their ORION routing platform. Since the programme started, UPS has saved their drivers 364 million miles and 39 million gallons of fuel. But what if you don’t have access to data directly from the source? In any logistics operation, there will be vast amounts of data being generated, however, the quality is often not high enough to make good decision making possible. Being able to separate logistics data with good provenance from data without it can be a time-consuming process in its own right. Luckily, there are tools that allow logistics companies to improve and fix the data they have available. Such solutions as Transmetrics use Machine Learning to cleanse and enrich the incomplete data so it can be used for their AI-driven demand forecasting and predictive optimization. It enables logistics companies to manage their business in a more intelligent way, therefore, reaching much higher levels of operational efficiency and improving the bottom line. For example, this approach helped Speedy, a member of DPDgroup, to improve their fleet utilization, ultimately reducing their costs by over 7%. In another project with NileDutch, one of the leading shipping companies focused on the Africa region, Transmetrics software helped to significantly lower the total costs for managing empty containers and reduce its container fleet size. All of this, thanks to the intelligent use of the cleansed and enriched data. Before using data in any operational decisions, you should first check where the logistics data came from and what journey it has been on before it arrived in your business. As much as data has the power to inform, it can also mislead, sometimes with disastrous consequences, so we need to know where it comes from to prevent that. If good decision making is key to success, data provenance is key to good decision making.